Lord, we are so thankful the cockpit recorder was found from EgyptAir flight 804! We are thankful that its memory unit, which is the most important part of it, escaped damage. We pray for the experts as they analyze its information. 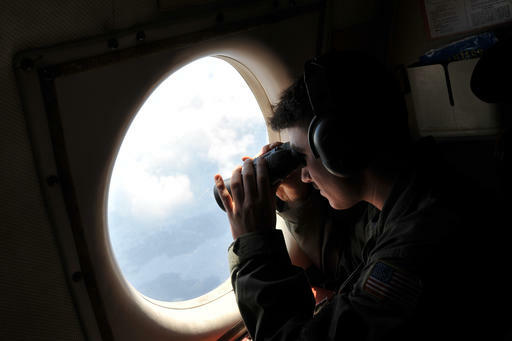 We also pray for the search teams as they continue looking for the second black box, which will detail the plane’s functioning, including airspeed, altitude, the status of key system and the pilots' actions. We pray for the information to be pieced together so conclusions can be drawn about why this plane went down. We continue to pray for those who lost loved ones. May they trust you and experience your peace as they wait for answers and adapt to life without these dear people who died in such a tragic way. In Jesus’ name we pray, amen.